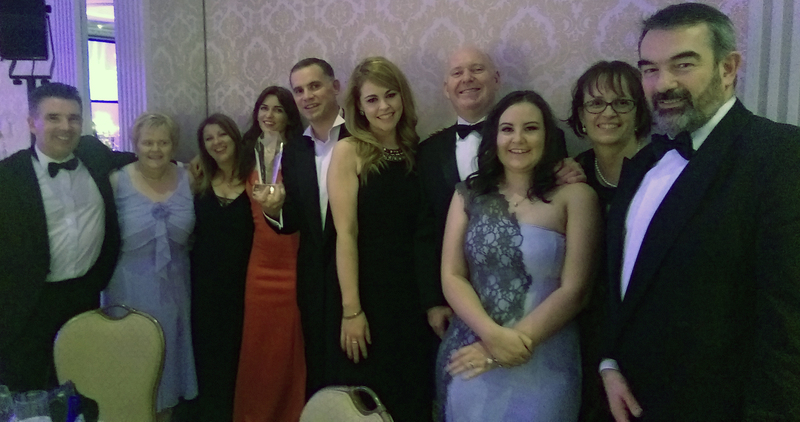 Wealth Options Ltd today announced that they were awarded the coveted title of “Pensions Technology Provider of the Year” at the prestigious Irish Pension Awards 2014, which was held in the Shelbourne Hotel, Dublin on the 27th November. The awards aim to give recognition to those pension funds and providers who have proved their excellence, professionalism and dedication to maintaining high standards of Irish pension provision. 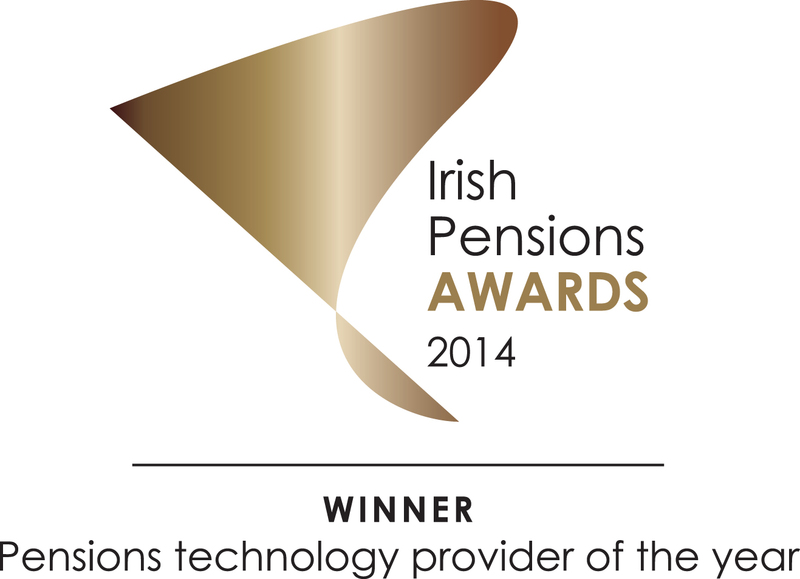 Wealth Options Ltd impressed the judges with its commitment to the Irish Pensions industry and its use of technology. The newest addition to the suite of products and services Wealth Options Ltd provide has been the Wealth Options Broker Platform, which launched in early 2014. Speaking at the launch of the Wealth Options Broker Platform, Eanna McCloskey, Managing Director of Wealth Options Ltd stated “We feel that the introduction of this platform has been one of the most innovative developments in the pension industry for a few years. It has answered the call of brokers, pension clients and pension trustees to develop a system that allows clients flexibility in their investment decision, but as equally important, provides easy-to-use reporting tools for brokers and trustees so that they can comply with relevant reporting legislation and also keep their pension clients informed”. The launch of the Wealth Options Broker Platform further reinforced Wealth Options dedication to improving pension provision in Ireland, commitment to their pension fund clients and has proved their excellence and continued innovation in the industry. Wealth Options Ltd. is regulated by the Central Bank of Ireland.